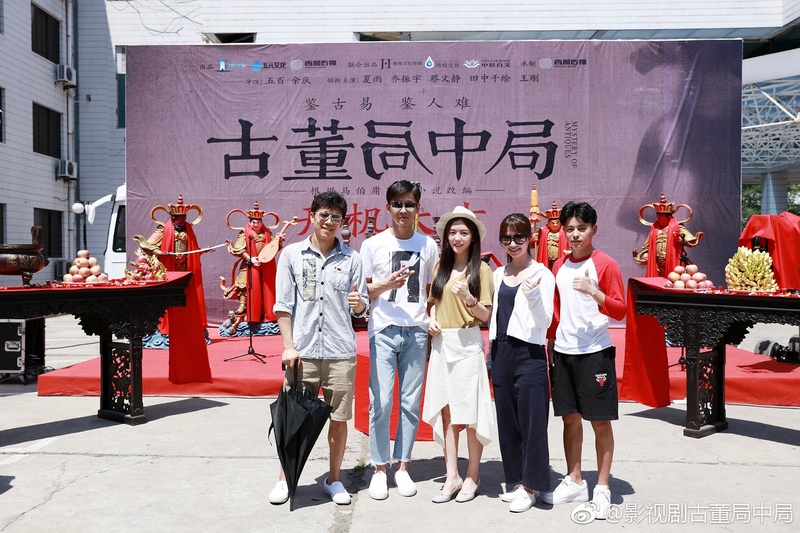 Mystery of Antiques 古董局中局 is based on Ma Boyong’s (Secret of the Three Kingdoms) novel of the same name, and stars Xia Yu (Wished) as Xu Yuan, the owner of an antiques store with a mysterious past. Xu Yuan impresses the five most powerful families of the antique appraisal industry with his skill, and the Huang family is desperate to make him their son-in-law. Xu Yuan discovers that his family was once a leading force in the appraisal industry, yet were later charged for being pro-Japanese collaborators during the war. Xu Yuan embarks on an adventurous journey to search for the Jade Buddha Head, hoping to find out the truth about his family’s past. Qiao Zhenyu (Song of Phoenix) costars as Yao Buran, a young man with an agenda of his own. Up-and-coming actress Cai Wenjing (My Girlfriend’s Boyfriend) plays Xu Yuan’s love interest Huang Yanyan. 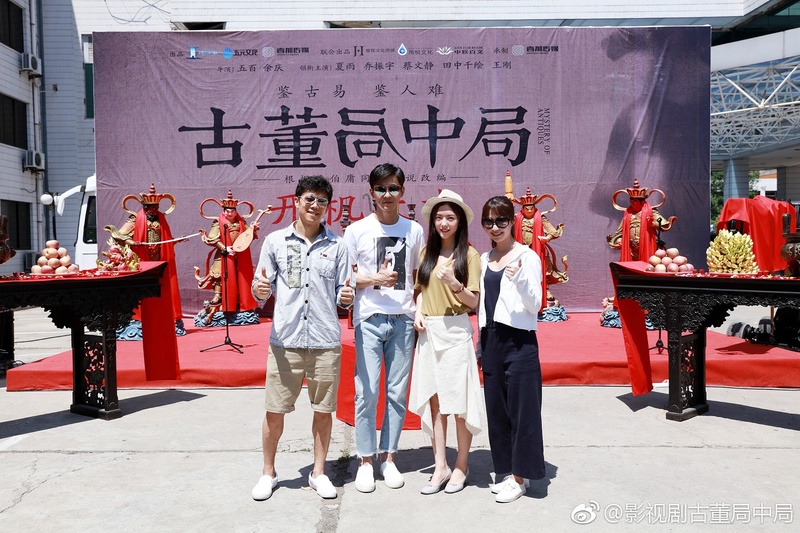 The 40 episode drama is helmed by Wu Bai (Bu Liang Ren) and short films director Yu Qing. 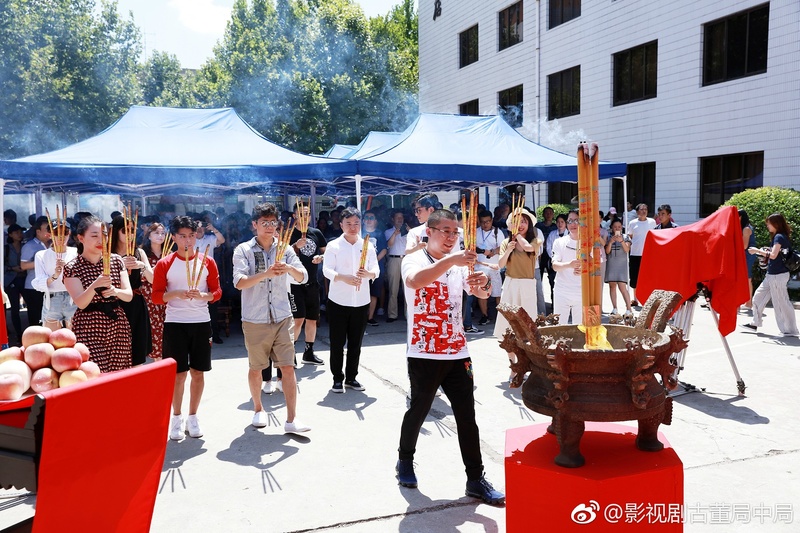 This entry was posted in Drama, Mainland China and tagged Cai Wenjing, Mystery of Antiques, Qiao Zhenyu, Xia Yu by XDramasX. Bookmark the permalink.